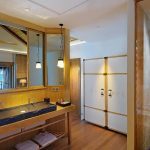 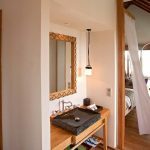 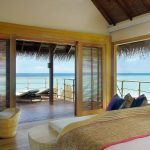 Set on its own secluded island, the resort is a combination of luxury and simplicity where everything is taken care of with the resort’s All-Inclusive Cristal Package which includes everything from premium drinks to exquisite cuisine and luxury accommodation. 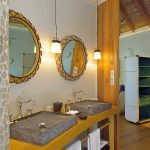 Indulge in blissful spa treatments customised according to your preferences and well-being or feast on delicious dishes if you are not exploring one of the best diving sites in the world around the South Ari Atoll. 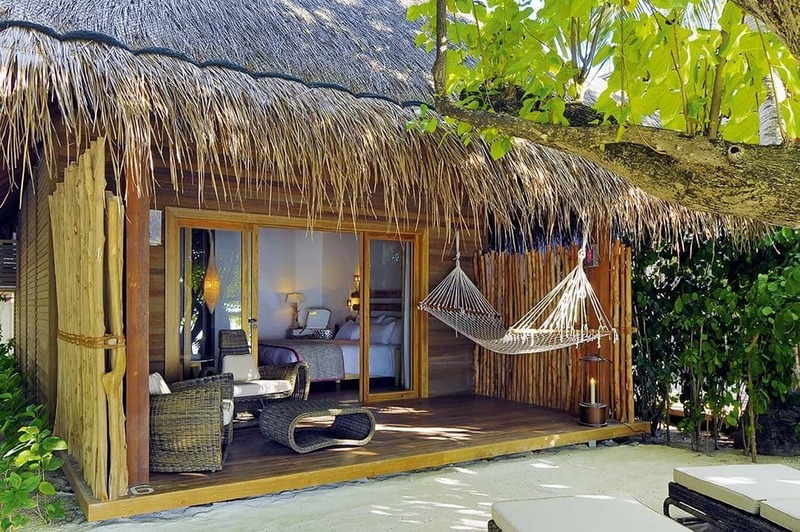 From ecological thatch roofing to crystal clear water, Constance Moofushi is one of the unique resorts with a soul. 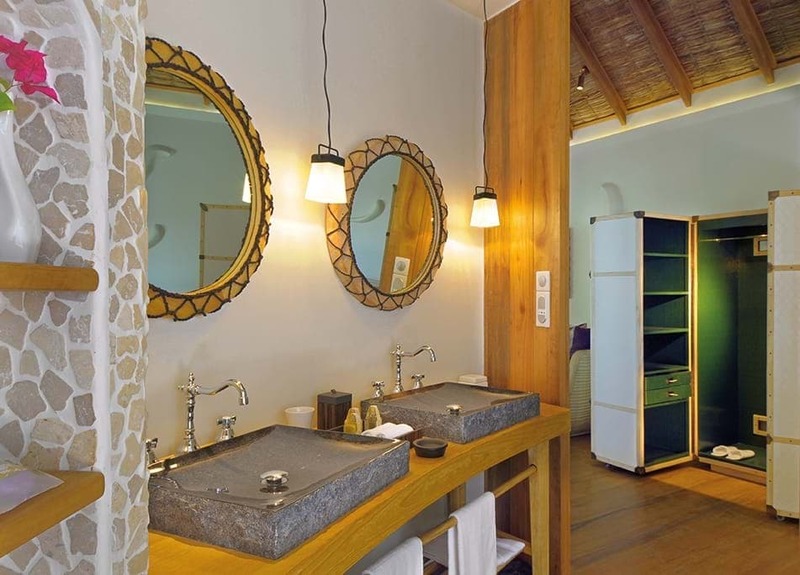 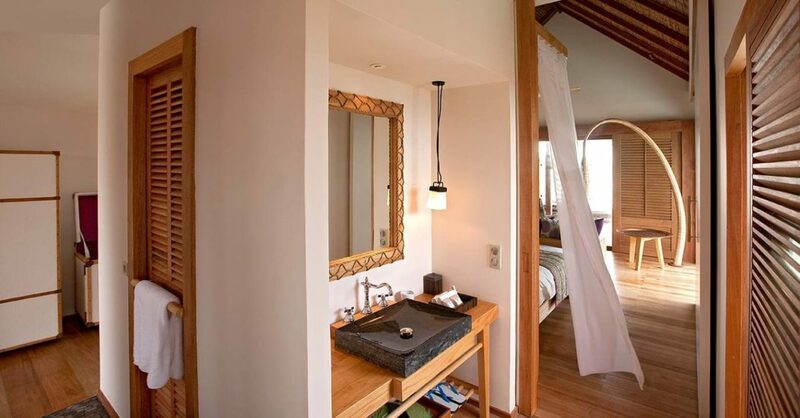 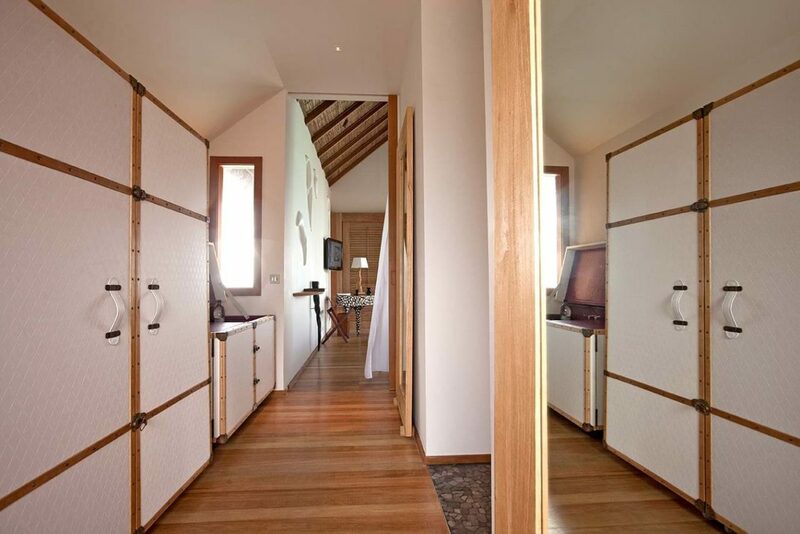 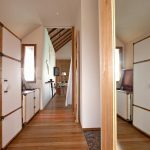 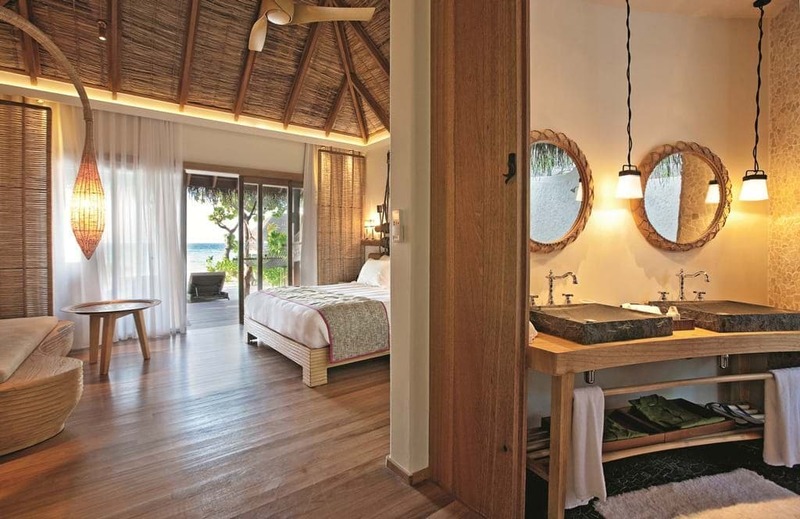 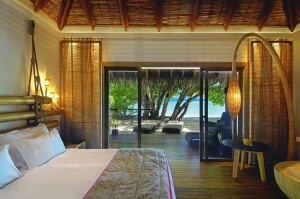 All villas are built and decorated with wondrous tones of nature with a hint of Constance chic. Feast on fresh seafood and Maldivian specialties in sand floored restaurant and let the natural spa treatments take you on a blissful trip. 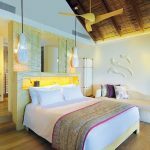 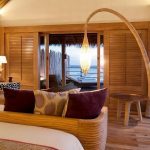 The colourful aquatic world is also a must while staying at Constance Moofushi: from snorkelling exploration, sunset cruise with a traditional Dhoni to dolphin search and big game fishing Maldivian style; Constance Moofushi and its surrounding is a jewel. 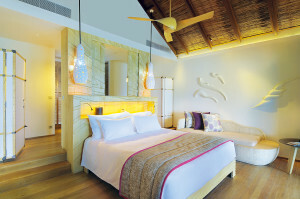 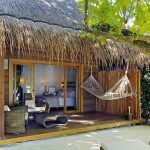 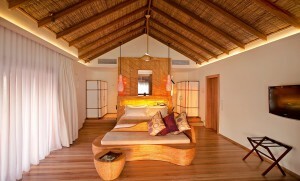 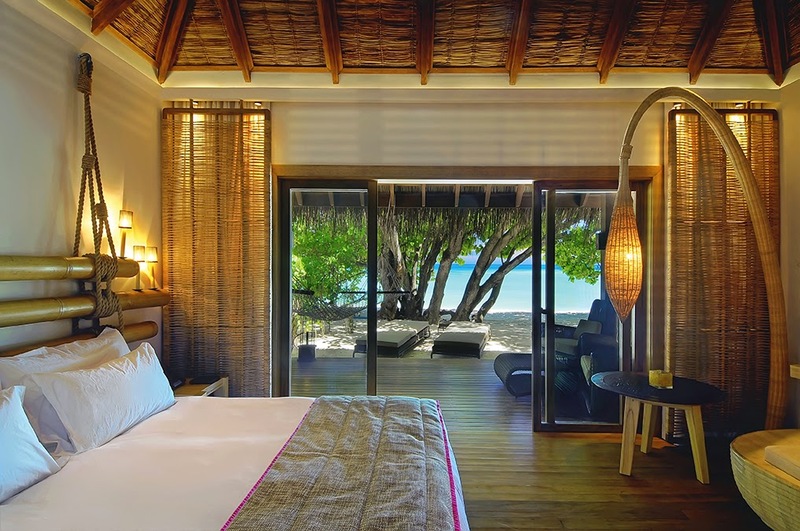 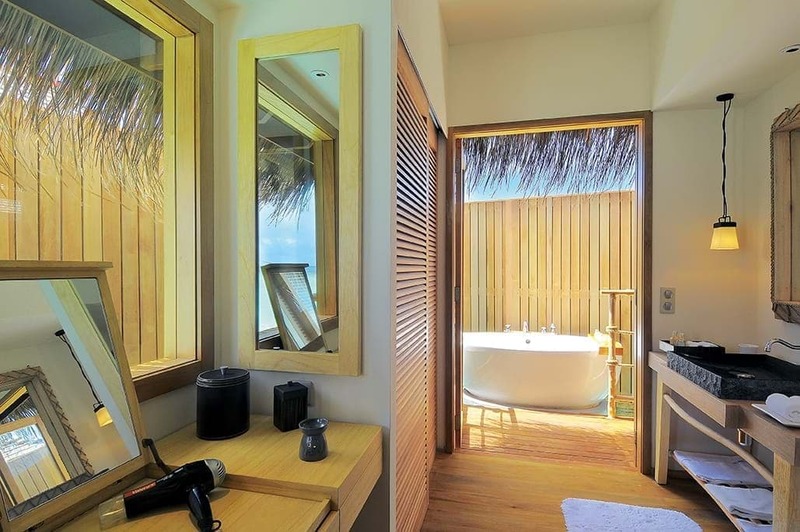 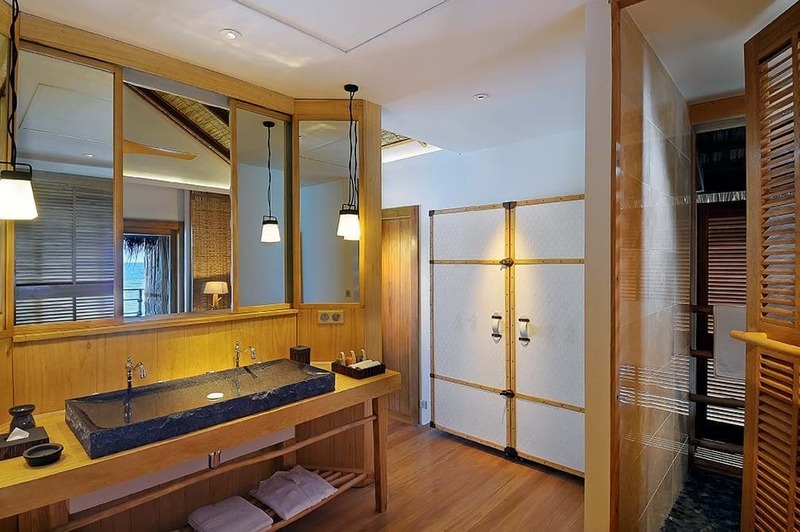 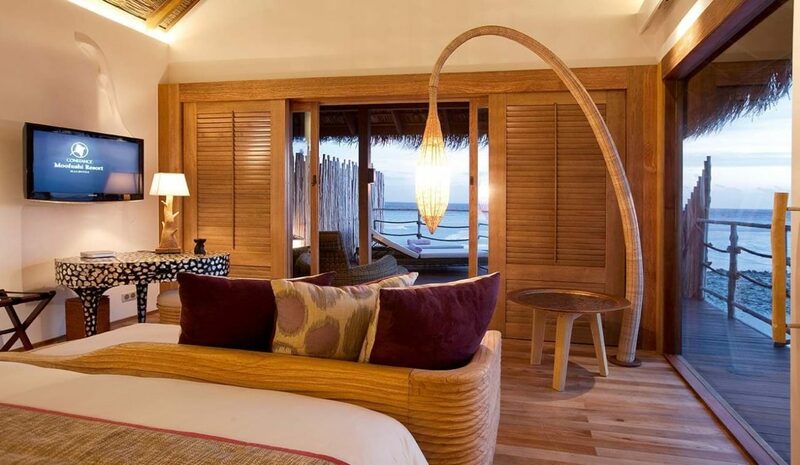 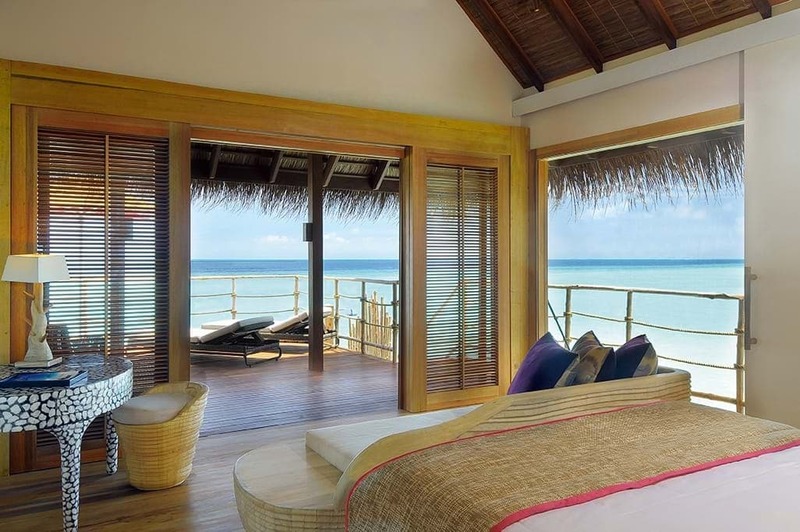 Live on azure water, relax under refreshing sunbeams, get a Maldivian tan, Water Villas offer dreamlike escapes.